we opened it and discovered Cargo Noir rules! This entry was posted on Friday, January 28th, 2011 at 18:18 and is filed under Cargo Noir, Games, News. You can follow any responses to this entry through the RSS 2.0 feed. Both comments and pings are currently closed. I read them today – definitely worth checking out! This is going to be a good one! 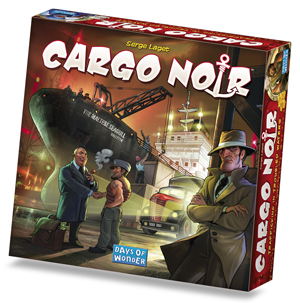 What is the release date of Cargo Noir in the U.S.? 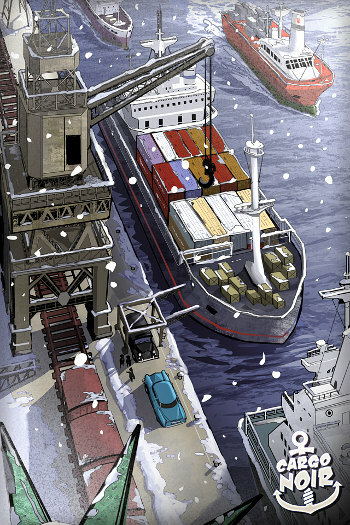 Assuming the “Cargo” gets through customs, we xpect Cargo Noir to be in US stores the first week of March.